1833,COLOMBIA. 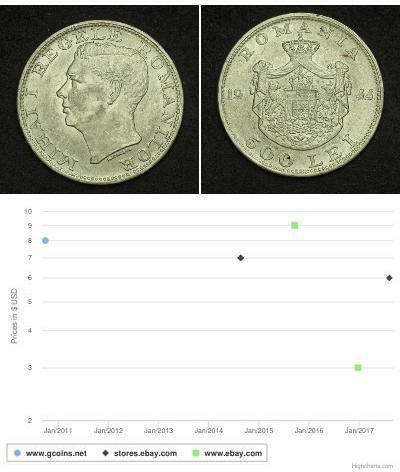 8 Escudos, 1833-UR. Popayan Mint. NGC AU-55.Fr-68; KM-82.2. 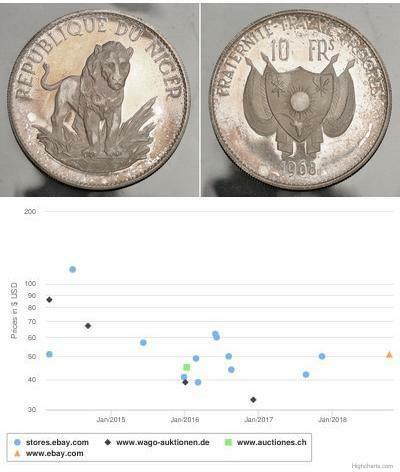 Small shallow planchet defect at 4 o'clock on reverse. Nice peripheral luster. Gold Colombia. 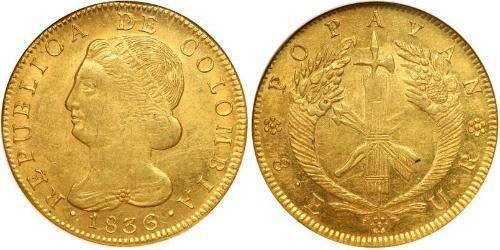 8 Escudos, 1835-UR (Popayan). Fr-68; KM-82.2. Liberty head. Reverse: Crossed bow and arrows on fasces, flanked by cornuacopiae. Trace of luster. Choice Very Fine.